Start taking classes at The Ballet Burn and other studios! 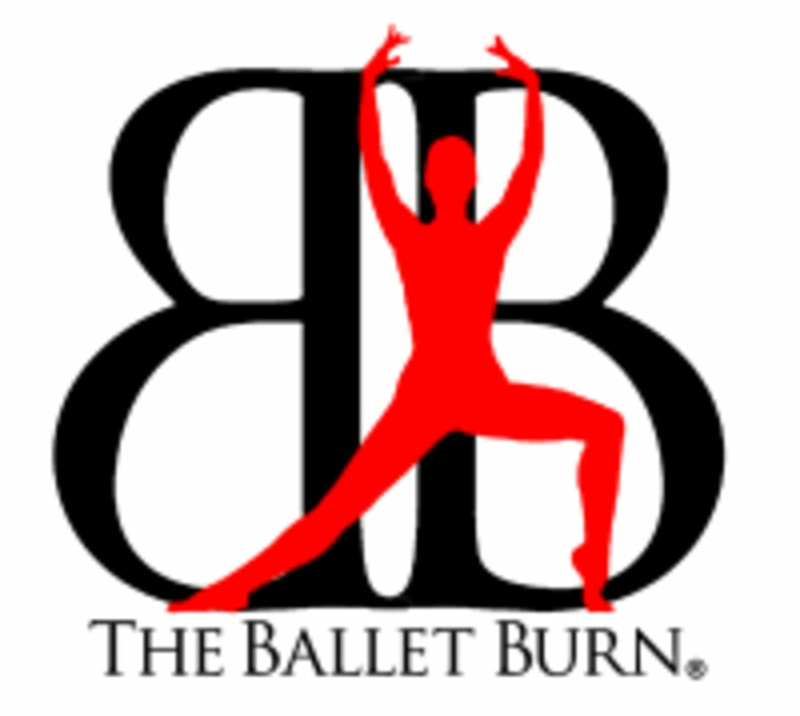 The Ballet Burn is a 60 minute class that incorporates elements of ballet technique, yoga, functional movement and dynamic cardio tracks. All levels welcome regardless of previous experience. There are no upcoming “The Ballet Burn” classes on this day. Hi there! We are so excited to have you join us at The Ballet Burn. Supportive work out gear and light weight sneakers or barefeet are recommended for our signature work out, The Ballet Burn. If you are coming to a Beginning Ballet Technique class bring along ballet shoes if you have them, otherwise socks are just fine. If you would like to learn more about our studio and our story please visit theballeburn.com and be sure to check out our Instagram posts for inspiration @theballetburn See you in class!!! Parking is available in the two level parking garage located in the back of the building. There is a large "Dallas Printers" sign on the garage and it can be accessed through the driveway of Diamond Direct off of Preston. There are also spaces in the front of the building facing the studio. Street parking is available as well. After 5pm and on the weekends you can park anywhere! Loved this class! The teacher was easy to follow and So encouraging! Can’t wait to try other classes!! Love love loved this class! Great mix of dance and strength exercises! As a former dancer I felt like I was right back in the studio again! Not to mention the great community that exists there! Highly recommend! Kaley gave great specialized attention and modifications on top of being very positive! Super fun (and seriously intense) conditioning class with a lot of dance elements. It really does incorporate a range of movements and styles, and you’ll want to wear fitted sneakers with laces and good traction. All I had were some grip socks and my slip-on Keds (oops) and neither were a very good fit. There’s a lot of arm and leg work as well as quite a bit of ankle stuff (you’ll be on the balls of your feet quite a bit). Margot is super friendly and encouraging, and she seems to spread that energy to the rest of her class too. No one will really judge you for not being able to keep up, so if you’re out of shape or not so coordinated, you’re welcome to just try your best. On the flip side, I’m pretty sure even fit people and current dancers would find the class helpful and challenging (I know my past dancer self would have). This is a great way to wake up your body. Love this place, will strongly recommend to friends for sure. Love Emily! Great Energy and challenging class! Great workout, highly recommend trying even if ballet isn’t your thing! Love this studio so much! Awesome class and fabulous workout! This class was okay, but I felt like some of the workout lacked a healthy approach to working our muscles. Definitely a lot of overstraining and lack of technical focus. I didn’t think that the repetitive speed jumping without rest or plies was productive, but could have led to injuries in our calves. Thank you for the feedback. We will definitely take all of this into consideration as we continue to evolve and improve.